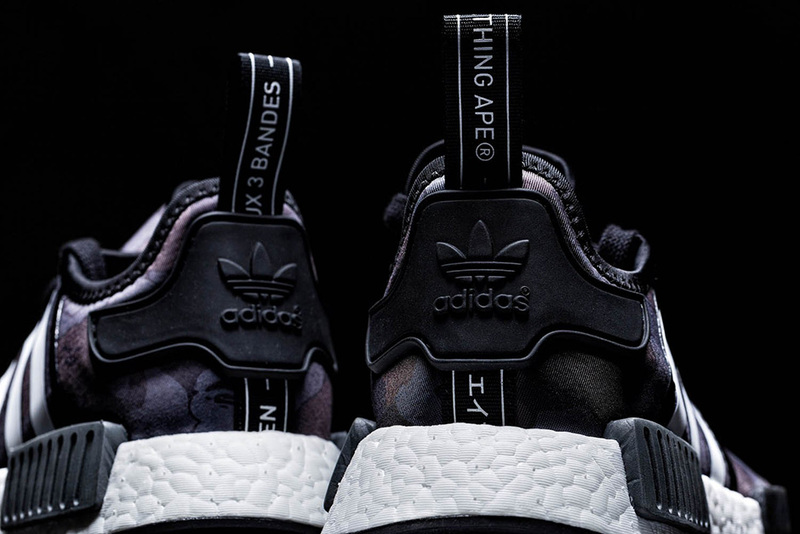 Another day, another opportunity to have one of the most coveted adidas NMD collaborations to date. Hypebeast’s online store HBX is giving you a chance to grab one of the most sought after collaborations of last year: The BAPE adidas NMD for the original retail price of $150 USD (plus standard shipping and handling, of course). 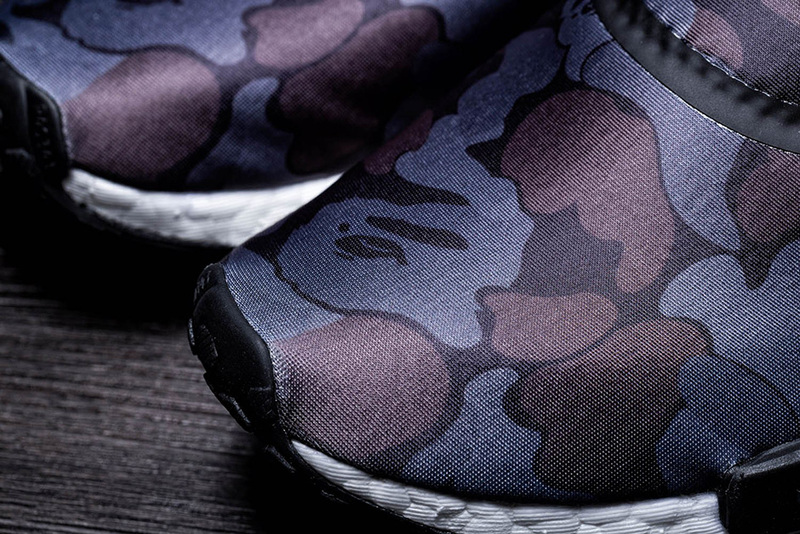 The BAPE x adidas NMD R1 is currently near-impossible to grab for under $600 USD on the reselling market, so for you opportunists and BAPE fans out there, entering this raffle is a must. 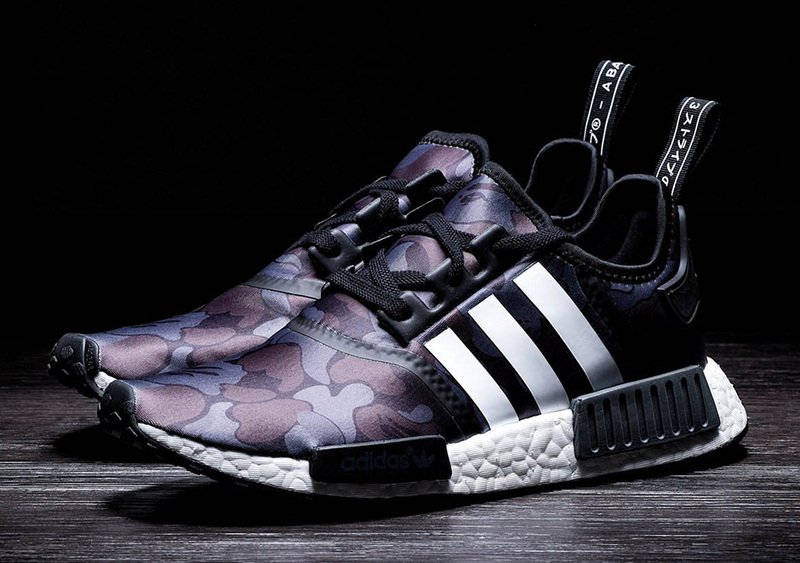 While the more traditional combination of woodland camouflage colors like green, brown, and tan makes for the more popular pair, there’s no denying the BAPE adidas NMD R1 Black Camo’s appeal. Entering is fairly easy too, just enter in your contact information and answer a simple question about a select product currently in stock over on HBX. Enter here.